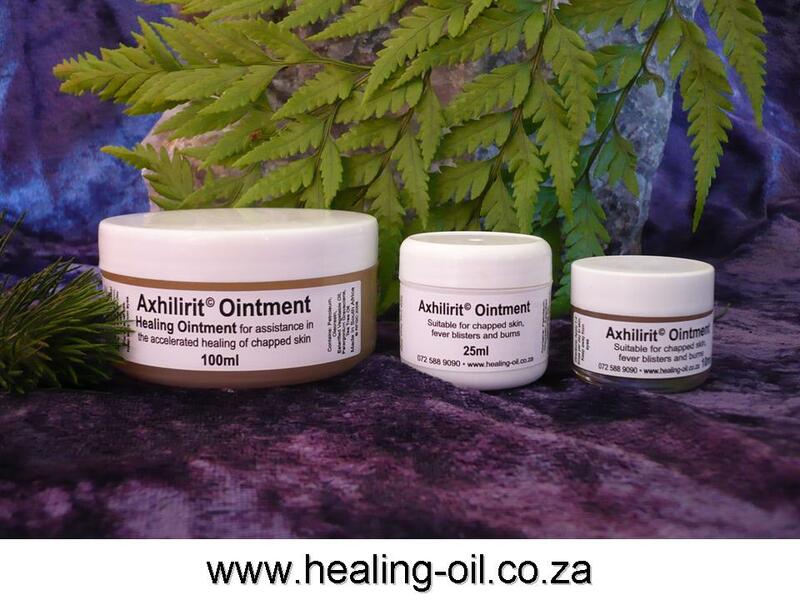 Axhilirit© HO Ointment has been found to be exceptionally suitable for alleviating or negating Keloids and Thickened Skin, whether from burns, calluses or other injuries. Apply Axhilirit© HO Ointment at least twice a day to the blemish to soften the scar. As new skin cells are formed, old cells die off and the keloid becomes thinner, more flexible and comfortable. 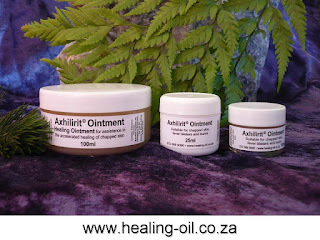 If a low-grade inflammation is present, the body can be supported with anti-inflammatory products or if painful, apply Axhilirit© Pain Therapy Massage Balm that contains Rejuvinit©. When the keloid has flattened, continue to treat with Rejuvinit© Beauty Oil until the blemish is negated or does not show further improvement. New scarring and keloids will show faster results (within the first 3 weeks). Older scarring and keloids take a bit more time to respond.